VH-JET#1 & Her Sisters - Why VH-XBA? It's almost forty years since Boeing 707-138B VH-EBA was struck off the Australian Register of Civil Aircraft (31 October 1967 to be precise) and in that time, many changes have taken place. On 30 July 1971, the flagship registration VH-EBA was passed on to the first Qantas Boeing 747-238B City of Canberra. The registration was carried by a Boeing 747 until 8 June 1984 when this aeroplane was sold. However, this same 747 returned to Qantas service on lease in September 1986 and again took up the registration VH-EBA until June 1994 when the lease ended. The registration was then unused until 11 November 2002 when it was allocated to a new Airbus A330-201. 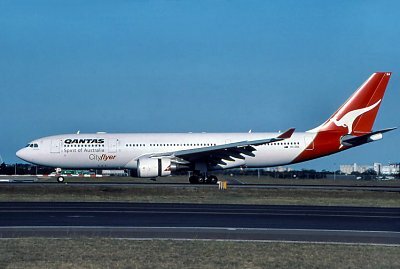 Airbus A330-201 VH-EBA entered Qantas service as Cradle Mountain and the aeroplane is still in service at the time of writing. Therefore, when it came time for the Boeing 707 formerly known as VH-EBA to return to the Australian Register, there was a problem - EBA was taken! Other legitimate alternatives such as VH-EVA and even N31239 were also unavailable. Although there are precedents where historic registrations have been "vacated" for a short period for special commemorations, it was decided that the paperwork required was not justified for a ferry flight. QFM 707 Project Team Manager, David Gregor, hit upon the elegant compromise of VH-XBA and this registration was duly reserved. This registration implies that the aeroplane is eX-(E)BA. The aeroplane was formally registered as VH-XBA on 7 July 2006. It is expected that the 707 will be painted as VH-EBA when it is finally retired as a non-flying exhibit at the Qantas Founders Outback Museum in Longreach. There is an earlier chapter to the EBA story and for this we must go back to 1949. The registration EBA was used for the first time on 9 September 1949 when it was allocated to a Qantas Catalina flying boat. 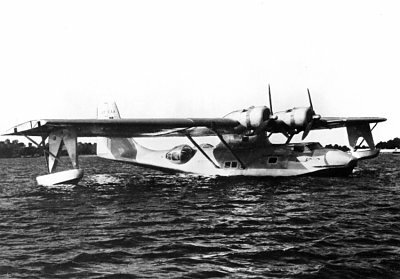 The Catalina served Qantas until 1953 but was broken up the following year. VH-EBA#3, the Boeing 747, was last operated by North East Airlines of Swaziland as 3D-NED but it is believed that the aeroplane is now withdrawn from service and stored. 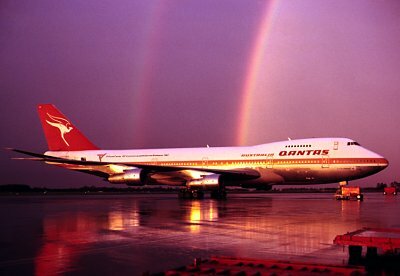 Amended to show that the 747 VH-EBA returned to Qantas service on lease from September 1986 to June 1994. Added a reference to the fact that the registration VH-XBA was conceived by David Gregor. Updated the current disposition of the 747 3D-NED, formerly VH-EBA.